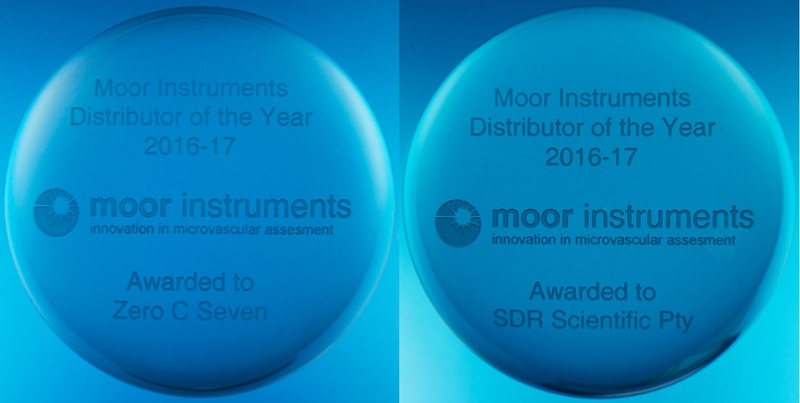 We are delighted to announce that there are two shared winners of our Distributor of the Year 2016/17 this year. Both have been selected for offering customer service that is second to none (something we strive for) and for delivering epic sales for us in difficult economic conditions. (For the second year in a row) Sydney based SDR Scientific, supporting customers in Australia and New Zealand and Zero C Seven, based in Tokyo and covering all of Japan. We are proud to have long and close associations with both companies and their teams and look forward to more of the same moving onwards and upwards!